When we think back to ourselves at 40 weeks pregant, a few things come to mind; sloth, whale, bed, resting, eating. 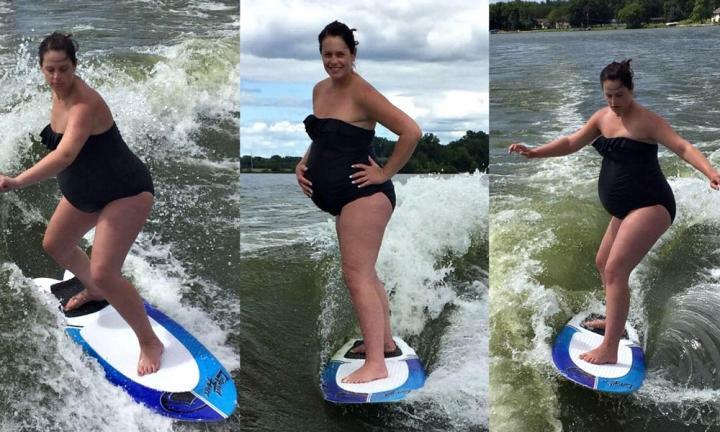 Not Kolby Fahlsing, this pregnant Mumma had wake surfing in mind. And she makes it look easy! In the video she uploaded to her Instagram last week, she is looking fresh as a daisy but all is not what it seems. 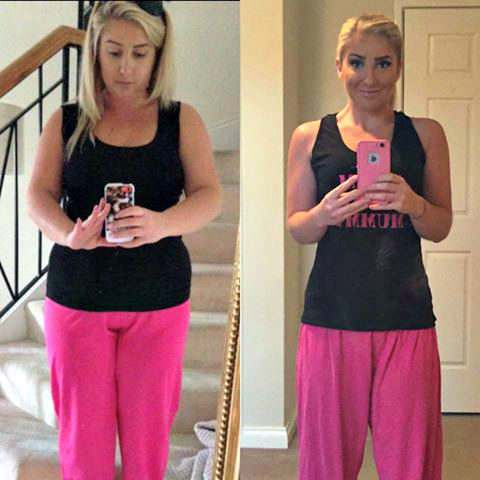 Kolby was experiencing horrible leg pain, cramps, pins and needles, heartburn and nausea to top it all off. She makes pain look good. Leading up to the birth, her Doctor had told Mumma K to destress so she decided to go on a relaxing boat ride, oh and absolutely nail wake surfing. So, the big question remains: did wake surfing bring on labour? Unfortunately not. The Fahlsing’s had to wait another 5 days. Little Wilbur, who was successfully conceived via IVF, made his grand entrance and the family are besotted with him. Well done Kolby. Maybe a baby shoot on a wake board? On land though please.